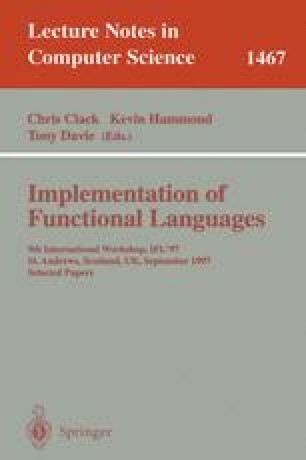 Naira is a compiler for a parallel dialect of Haskell, compiling to a graph-reducing parallel abstract machine with a strong dataflow influence. Unusually (perhaps even uniquely), Naira has itself been parallelised using state-of-the-art tools developed at Glasgow and St Andrews Universities. Thus Naira is a parallel, parallelising compiler in one. This paper reports initial performance results that have been obtained using the GranSim simulator, both for the top-level pipeline and for individual compilation stages. We show that a modest but useful degree of parallelism can be achieved even for a distributed-memory machine. The simulation results have been verified on a network of distributed workstations using the GUM parallel implementation of Haskell. Supported by the Federal Government of Nigeria under Federal Scholarship Scheme. I also acknowledge the support of Islamic Relief, Makkah, Saudi Arabia.